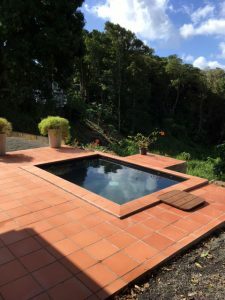 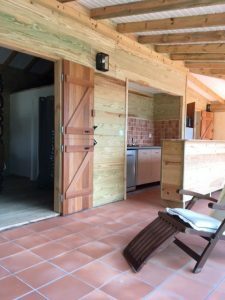 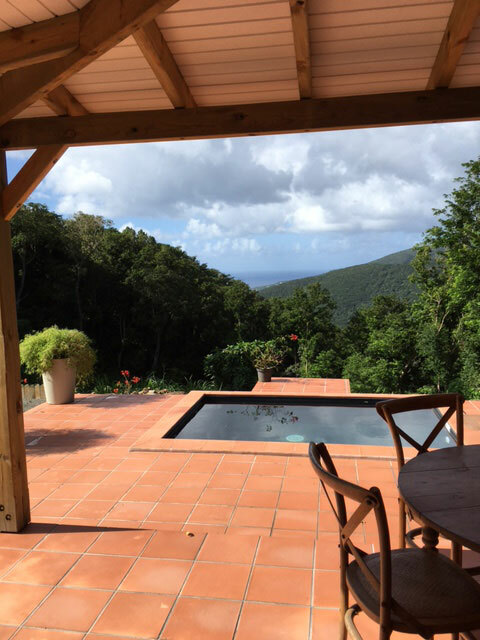 Au Bois Dormant is a lodge rental with private pool in Guadeloupe. 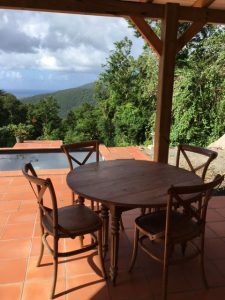 Designed to accommodate 4 people in the best conditions of comfort, you will find all the ingredients for a dream holiday in the Guadeloupe forest. 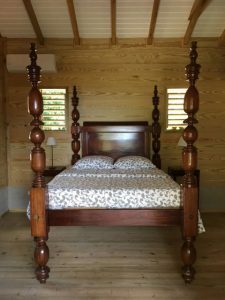 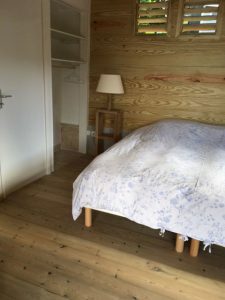 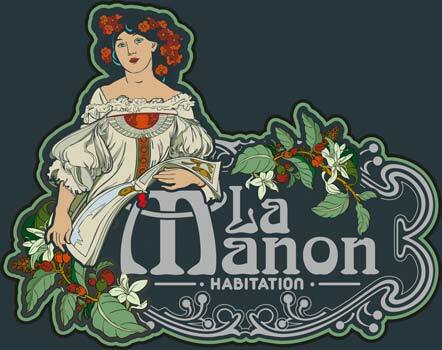 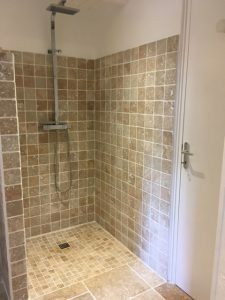 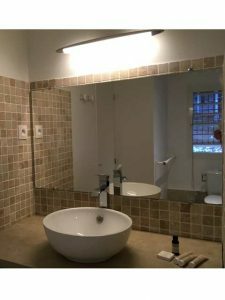 There is a large bedroom with double bed 150 X190 in traditional Guadeloupe of yesteryear furnishing, a room of 11M2 with 2 beds of 0.90 X 190, a bathroom, toilet and washbasin. 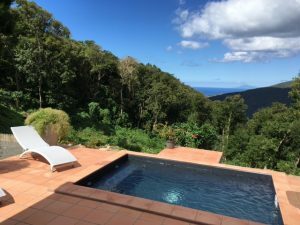 The perfect ingredients of relaxation are the appointment with a small swimming pool, echo of the near waterfall of Acomat, a terrace, living room, dining room and its equipped kitchen, all with a view on the Caribbean sea and the Island of Montserrat!